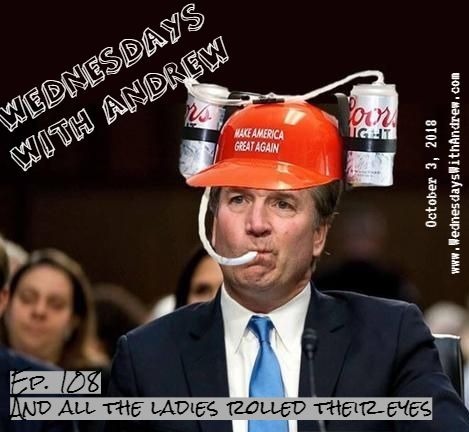 Goooooooooooooooooood morning ladies and gents, and welcome to the freshest episode of Wednesdays With Andrew, your weekly overdose of punk (and punkish!) rock. Go check out the link to Cloud Nothings' bandcamp page to check out the other single from their upcoming album Last Building Burning...oh and pre-order the album if you so desire! Ew, Kavanaugh has a 10 year old daughter, which means she was conceived when he was 43. For all my DC area friends...go buy your tickets to Good Riddance's Nov 11 show at Rock N Roll Hotel NOW! And, finally, go check out Parquet Courts' latest album on Spotify.